Now that Spring is finally upon us (yes! I don’t know about you, but I have been dying for it to finally get here! ), the weather will be warming up soon. As summer approaches, the temperatures will elevate quickly. “Keeping Your Cool on the Water” doesn’t refer to refraining from tying on the largest pyramid sinker in your tacklebox when the next “googan” blows up a hot fishing spot that you’re on, but instead refers using the tools available to beat the heat of summer. 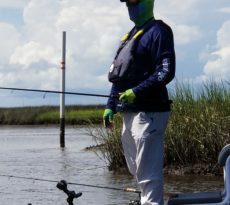 Many manufacturers have seen the growth of the sports of kayak fishing and SUP angling, and have brought forth some amazing products to help further boost the sports of kayak and SUP angling. That’s good news for us, but bad news for our wallets, as there are some amazing products available to the kayak and SUP angler today. 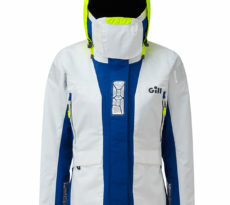 We’ll focus on those new products to help enhance our experience on the water during those scorching summer afternoons. Using technology and the new products available to “beat the heat” also means promoting safety. There have been some amazing achievements made in the arena of fishing apparel. 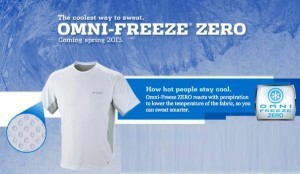 One of my favorite products on the market today is the Omni Freeze Zero technology being distributed by Columbia Sportswear. This line of apparel was made for those of us who experience ridiculously hot temperatures in the summer time. The small blue rings on the Omni Freeze Zero apparel line react to your sweat to chemically lower the temperature of the material, thus making you feel cooler. 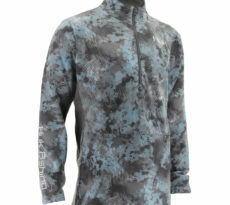 This line of apparel is extremely lightweight and feels amazing when worn. Columbia offers an amazing lineup of short sleeve or long sleeve shirts, as well as their Powerdrain Cool shoes. I can speak from experience how important the Omni Freeze Zero can be when the temps soar into the triple digits as they do here in the southern United States. Another important piece of apparel is the zip off fishing pants. I’ve also become a great fan of the Marlin Trading Co. Pro Angler Pants from Bimini Bay Outfitters. They offer 100% Cool Tek quick dry nylon with Teflon coating for stain resistance and water repellency, as well as a zip off pant legs. These are easily the most comfortable fishing pants I’ve worn on my kayak or SUP, and the ability to quickly zip off the legs of the pants to cool off is important. Keeping cool and comfortable while on the water when the temps are blazing hot will ensure the ability to stay out longer, and catch more fish, which is really the most important issue, isn’t it? There are also many accessories available to aid in the fight against the hot temps. Face shields, gloves, hats, visors, and cooling towels are all excellent examples of the many products available to protect against those harmful UV rays, sun burns, and overexposure to the heat. I always wear my face shield and gloves while out on the water, to not only protect my skin from the sun, but also to keep cool. The Freezer Zero Neck Gaiter is my go to shield when out on my kayak or Stand Up Paddleboard. Like the Omni Freeze Zero apparel from Columbia Sportswear, the Freezer Zero offers sweat activated cooling technology to keep my head and face cool, and offers protection from the sun on my face and neck. There are also many other brands of face shields available, including Hoo Rag, Buff USA, and Solar Blox from Harriet’s Scales N Whitetails. Many of these come in great looking patterns, especially the Solar Blox which offer some amazing redfish tail patterns. Gloves are another tool to protect your skin, as the tops of our hands are constantly getting blasted by the sun. Columbia Sportswear and Buff USA both make great products which protect our hands and also offer a bit of padding for more comfortable grips when on those long paddle trips. I will also dip my hands in the water to keep the gloves wet, thus offering some extra coolness as well. Another great product to help “keep your cool on the water” is the Cool Towel from Salt Life. It’s made from hyper evaporative material and when wet it will drop 20 degrees below ambient air temperature, thereby offering much needed relief from the summer heat. When the towel dries, you simply rewet it, and you’re good to go. The Cool Towel from Salt Life will give you up to 4 hours of cooling relief, and at a price tag of only $15, it’s definitely hard to beat. This is easily one of the best additions I’ve made to my kayak. Many cooler manufacturers are making kayak specific coolers, which fit in the back of your kayak in the storage area. 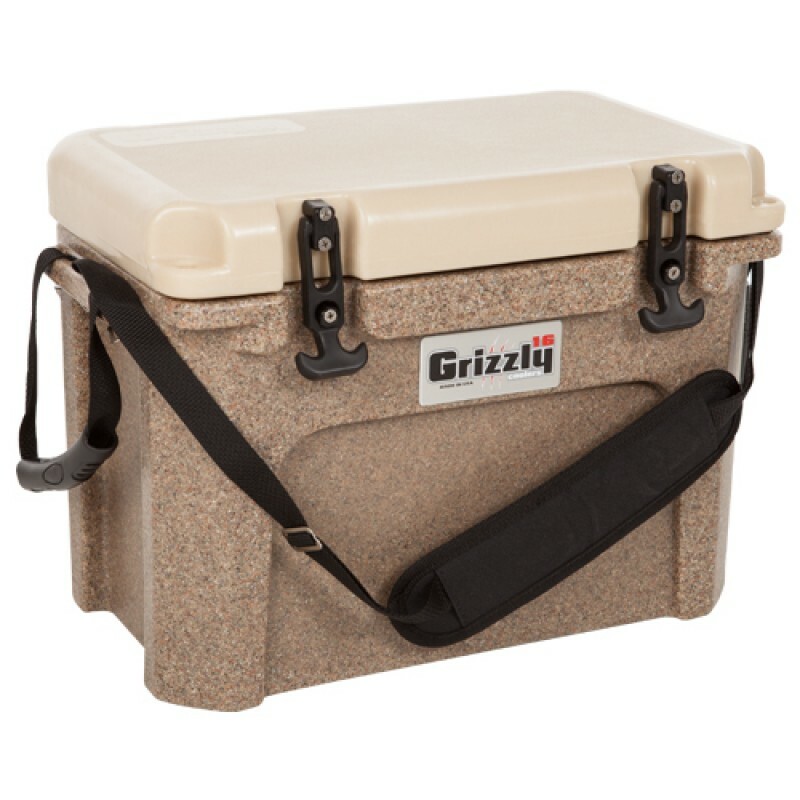 Yeti, Igloo, Brute, Orca, and Grizzly coolers are all some examples of coolers which will easily fit on your kayak. I use the Grizzly 16 cooler for my kayaks for several reasons. The price is great for a marine cooler, it holds ice for over 4 days, and I can easily attach kayak fishing accessories. It also comes in a variety of colors to match your kayak color. My Grizzly 16 sits perfectly in the back of my Predator MX kayak, and I added the Yak Gear Build a Crate double rod holder to each side to carry my rods. The Grizzly 16 is perfect for carrying ice and drinks for those hot summer days when fishing and paddling all day long. I also use my Grizzly 16 for my Pelican Stand Up Paddleboard. It serves as a seating platform, as well as extra storage of my drinks or other fishing gear. Of course, it’s always nice to have a place to store all those fish! If you don’t want a hard sided cooler on your kayak, there are also several cooler companies who offer soft sided coolers, which are easily stored in your front hatch, keeping your kayak clear of extra gear. Polar Bear Coolers and Salt Life also provide great products that will allow you to carry ice and drinks with you on your next kayak or SUP fishing adventure. 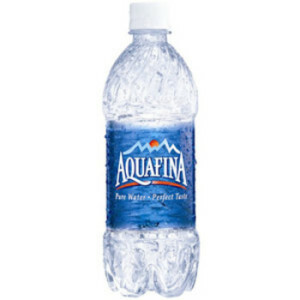 Bottled water is a great way to keep cool on the water. Without question, this is simply the most important tool an angler can employ while out on the water during those hot summer days. Keeping your body hydrated is of the utmost importance to ensure your safety. I know many of us like to take out a few “adult” beverages when kicking back on the water, but I’d suggest deferring until you get back home. Water, Gatorade, PowerAde are all better choices for staying hydrated. During the summer here in the southeast, the temps can easily hit the triple digit mark and the heat index even hotter. Trust me, heat exhaustion, dehydration, and heat stroke are not issues that should be taken lightly. Staying hydrated is extremely important, not only in the heat of summer, but year round. An angler can also contend with dehydration in the Spring, Fall, and Winter when the temps aren’t blistering hot. I can’t reiterate enough how important it is to stay hydrated when out on the water. Using these tips and accessories available will easily ensure that you have a great time out on the water. Ultimately, that’s the most important issue. Taking care of yourself is equally as important, if not more so, as taking care of your gear. You’ll never wish to experience heat exhaustion or heat stroke, especially out on the water, when help could be a good way away from you. Take care of yourself this summer as the temps start to rise, and I’ll guarantee you’ll have better kayak fishing and SUP angling trips. Have a safety tip for Keeping Your Cool on the Water? We’d love to hear it! Share your comments below!